Many Christians say they understand the grace of God. Yet when it comes to passing on that love and forgiveness to others there is not much evidence of what it means to live under the control of the grace of God. The answer is that many Christians only see one side of grace. To them grace is simply a message of what we have been freed from. If this is our understanding of grace, then we have missed God's true purpose. 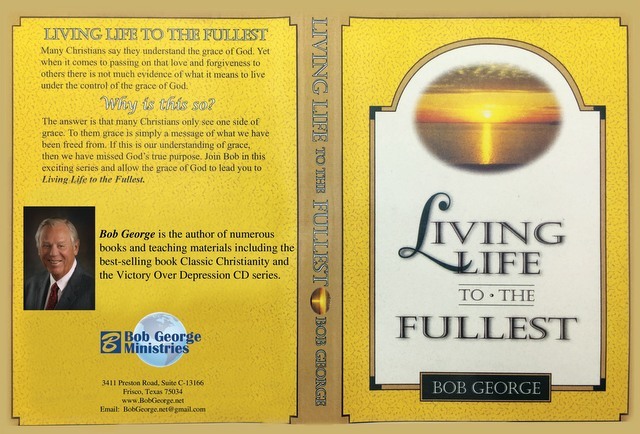 Join Bob in this exciting series and allow the grace of God to lead you to Living Life to the Fullest.